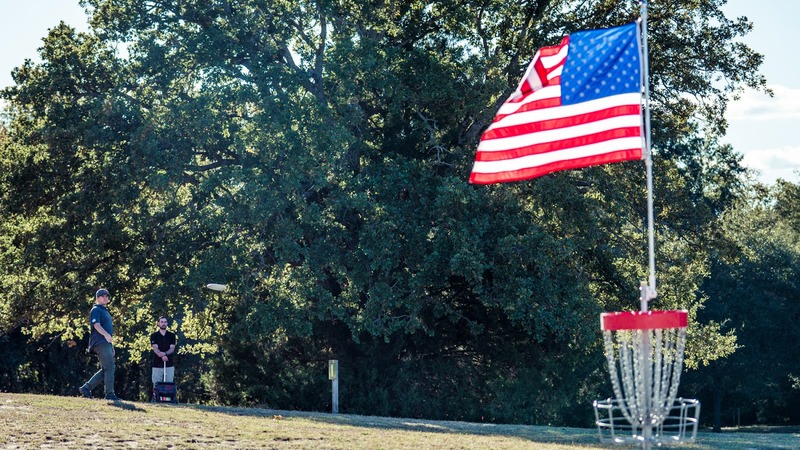 In this episode we chat with Terry Miller, the Disc Golf Guy, we chat with a few of our listeners on the phone, discuss the frequency of switching out putters, giveaway a Dynamic Discs Slammer, and much more. Surprising that no one even suggested McBeth as the doubles partner. Personally, I'd go with Barsby. Most fun wins!